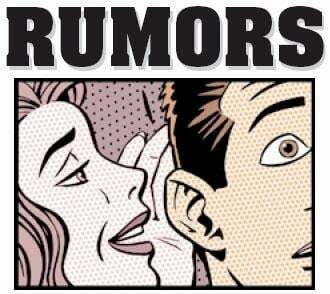 It’s raining terrain rumors! 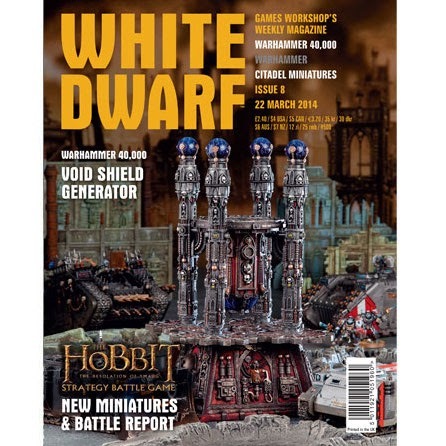 Void Shield Generator rumors show up only days after the Promethium Pipeline whispers arrived! First off, for those of you that remember, the resin Void Shield Generator sold out pretty instantly at $100 a piece back in March! ~ It will be nice give those heavy weapons a place to deploy!